Coming to Kitchener, Ontario June 2019, Ever After Music Festival is not only a show, but an experience for all to share. 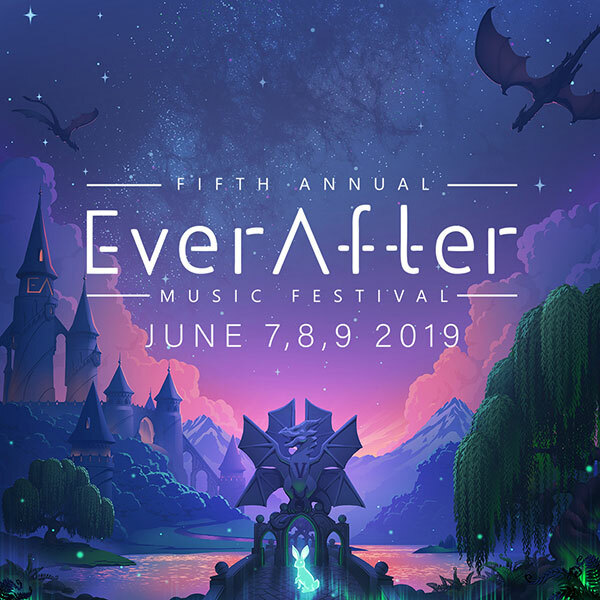 Ever After brings festival goers into a fantasy getaway experience that will not only entice them with the sounds, but also with the stunning visuals, high-class performances, and an unforgettable weekend. The event is all ages. Under 16 must be accompanied by an adult.